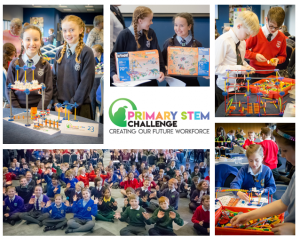 F1 in Schools is a global multi-disciplinary STEM challenge in which teams of students aged 9 to 19 deploy CAD/CAM software to collaborate, design, analyse, manufacture, test and then race miniature gas powered F1 cars. 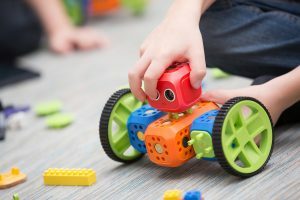 Similar to ‘real’ Formula 1, teams have to gain sponsorship to finance their project and manufacture their F1 car against specific criteria ensuring they meet regulations and tolerances. Students develop skills and knowledge about physics, aerodynamics, branding, graphics, marketing, leadership, teamwork, media skills and financial strategy. Recently, F1 in schools has become accredited by CREST Awards. 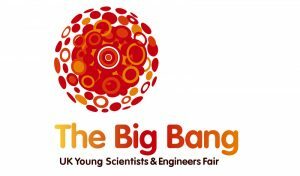 CREST is a nationally recognised scheme for student-led project work in the STEM subjects and F1 in schools fits this bill perfectly. For F1 Entry level, students can apply for the Bronze Award; for F1 Development level, students can apply for Bronze Award at F1 Regional level or opt for Silver Award if competing at F1 National level. At F1 Professional level, all students will be able to apply for Silver Award. At STEMworks, we are very proud to have our very own F1 Team mentor, Claire. Claire has mentored the Blue Rockets Racing Team from The Castle School in Thornbury for the past 3 years and they have been competing in the professional class. 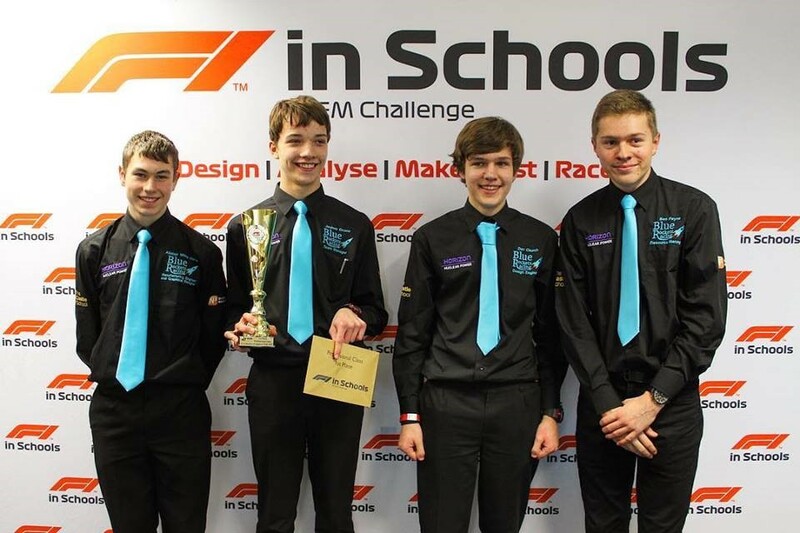 This year their determination, motivation and resilience have paid off and they have clinched first place to become the South West Regional F1 Champions. They will now be heading off to participate in the National Finals during March. We wish them all the best!